And for those who haven't tried, this is so easy to cook. All you need is water and salt, and that's it! You're good to go. 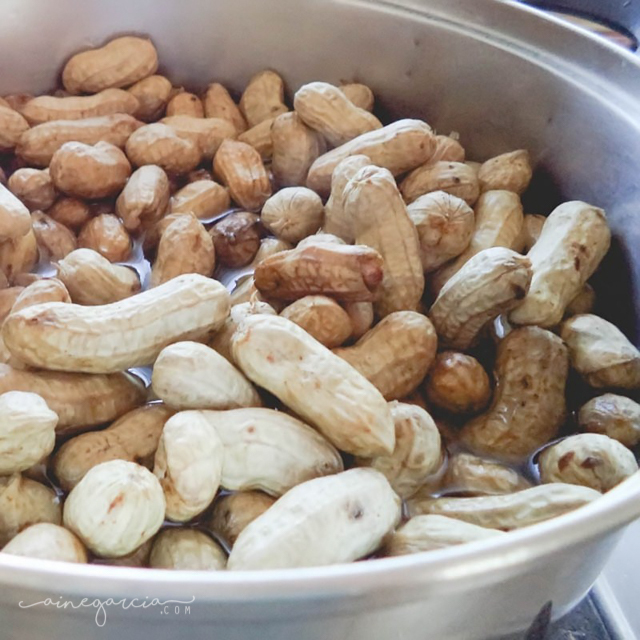 Here's a little tip though - when you buy peanuts at the wet market, you have to look for the clean ones - which means no soil on the shell. It's easier to wash before cooking them, plus the soil won't affect the taste once cooked.